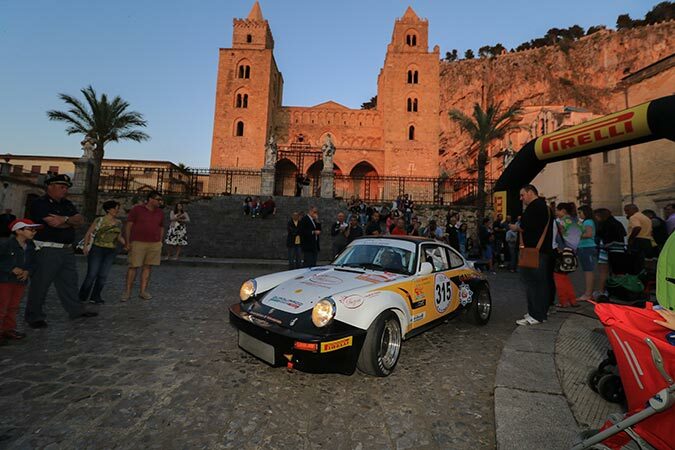 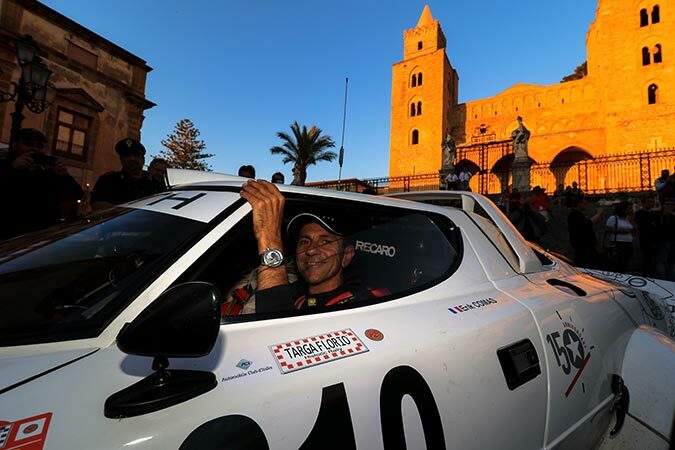 Targa Florio is the oldest race in the world celebrating this year its 100th edition on Sicilian roads of Madonie. 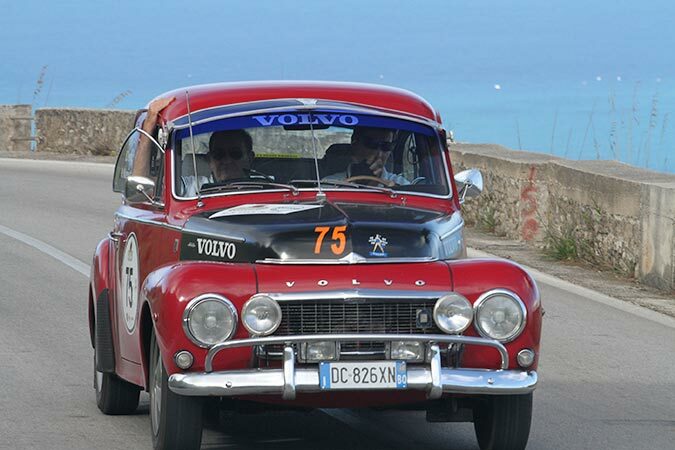 The first edition was held on 6th May 1906 and to celebrate this unique occasion after 110 years later, the Automobile Club of Palermo, together with the Automobile Club of Italy, has come up with a one-off edition held on 5 to 8 May. 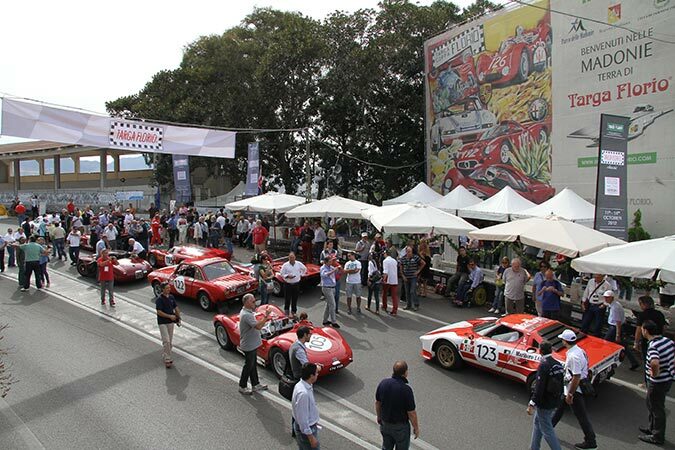 Indeed, no fewer than four motor sports competitions will be held during what will become “the week of historical Italian motor sports”: Targa Florio Classic, Targa Florio Historic Speed, Targa Florio Rally and Targa Florio Historic Rally. 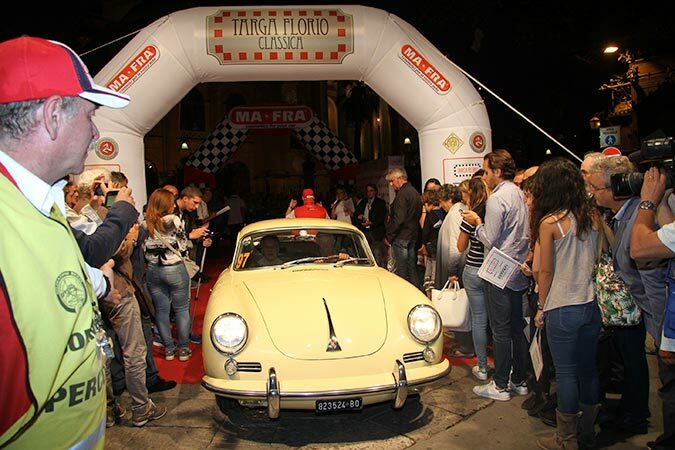 The 100th edition of Targa Florio was officialy presented in Paris on 4 February 2016 during the prestigious Salon Rétromobile. 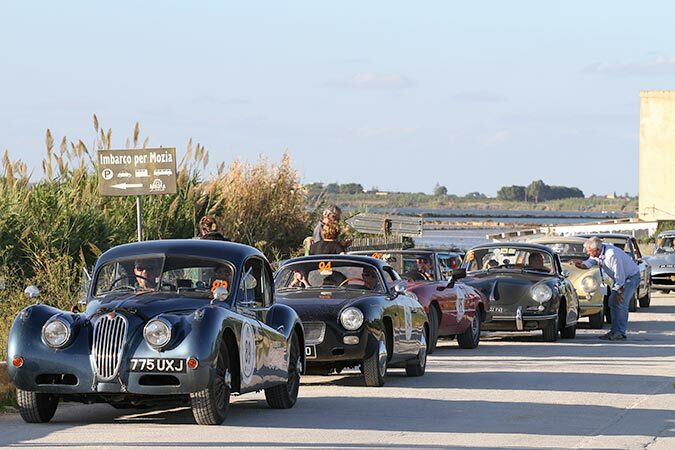 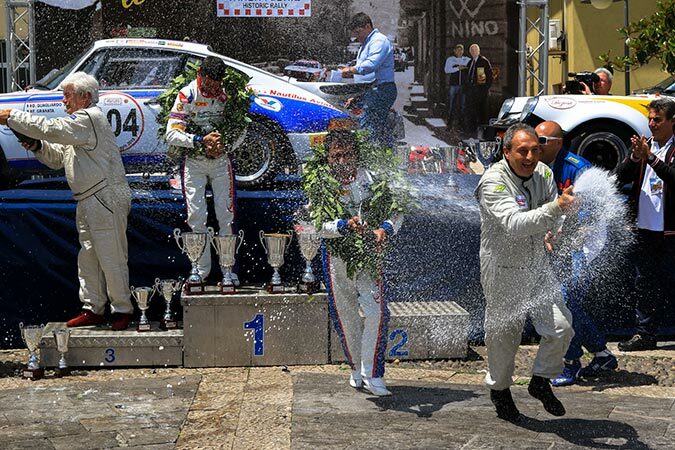 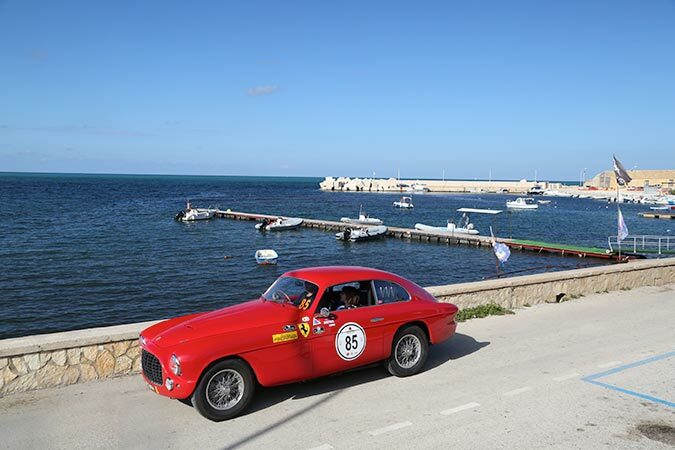 Details of the historic race were revealed by Angelo Sticchi Damiani, Chairman of the Automobile Club of Italy and Angelo Pizzuto, Chairman of the Automobile Club of Palermo. 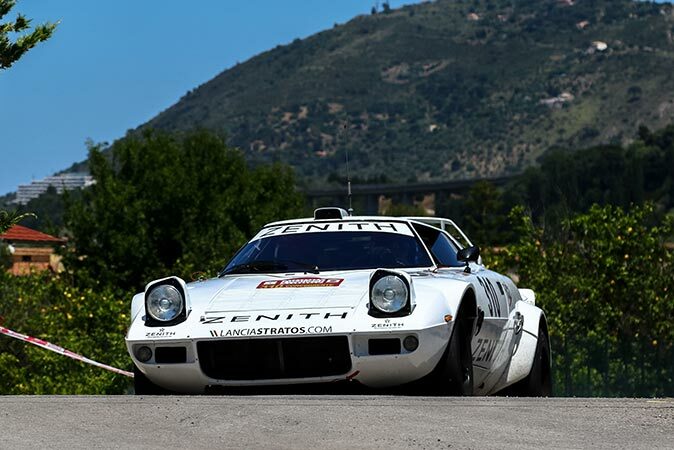 A programme packed with events starting with the two rallies which, in recent years, have replaced what was once a speed race: Targa Florio Rally, the third date on the calendar of the Italian Rally Championship with a 1.5 coefficient, valid for the Asfalto Rally Trophy and Regional Championship; Targa Florio Historic Rally, round three of the Italian Historical Car Rally Championship. 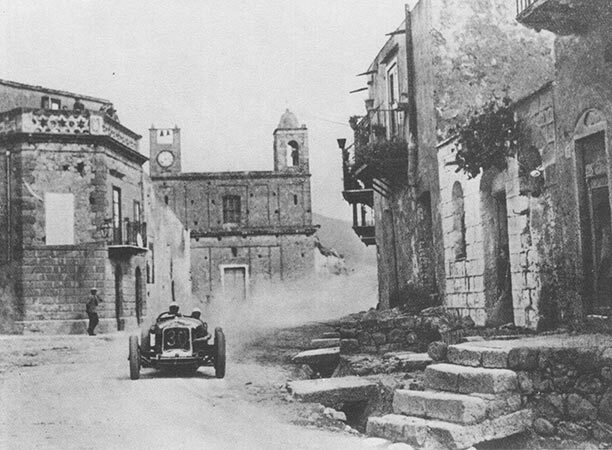 But the Targa Florio Classic will be the real date with the great history of vintage motor sports thanks to the most beautiful cars in the world, built between 1906 and 1970, which will once again challenge each other on the roads which, in the past, witnessed the feats of champions of international standing such as Fangio, Varzi, Minoia, Nuvolari, Merzario and Vaccarella.